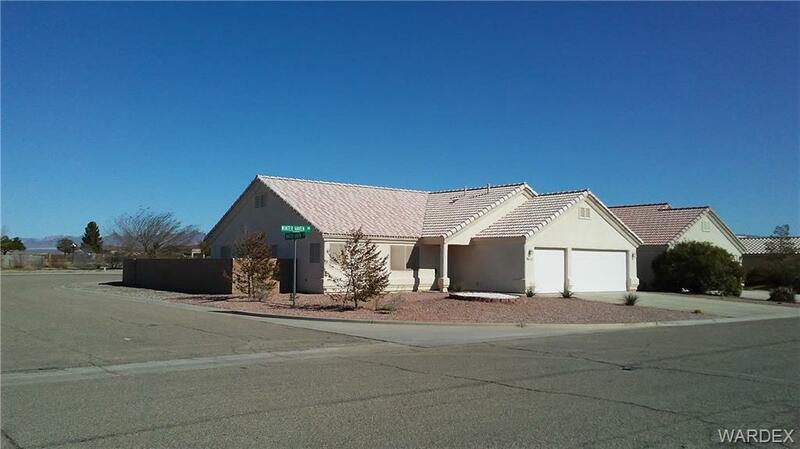 Large Corner Lot 3 Bed 2 Bath Home Well taken care of. 3 Car, Boat Deep Garage. Back yard with gate for parking all toys. Plenty of room for a pool. Covered Patio. Open Floor Plan. Complete A/C system 1 year new. Nice and Quiet, well maintained neighborhood. Access to Willow Valley Marina is available.